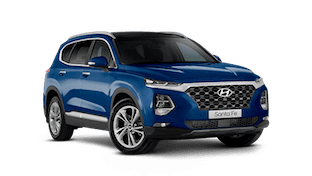 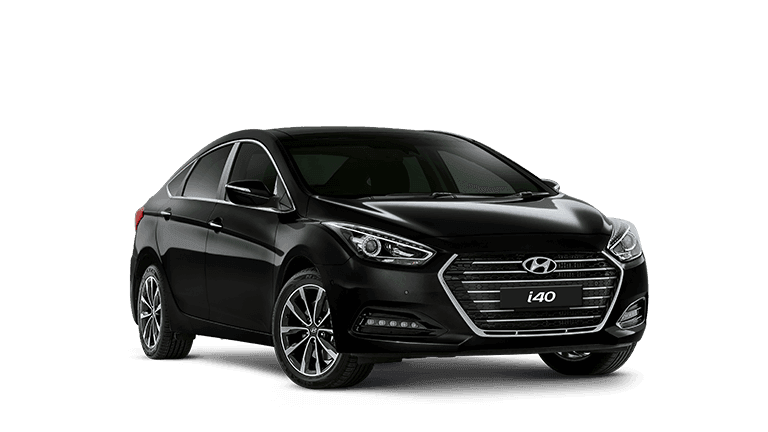 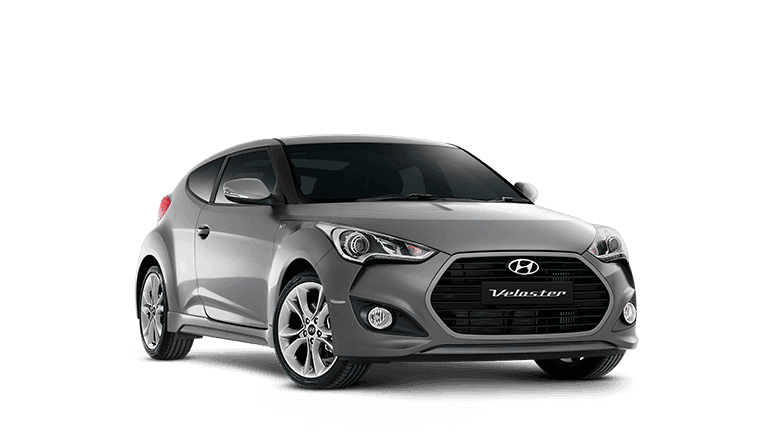 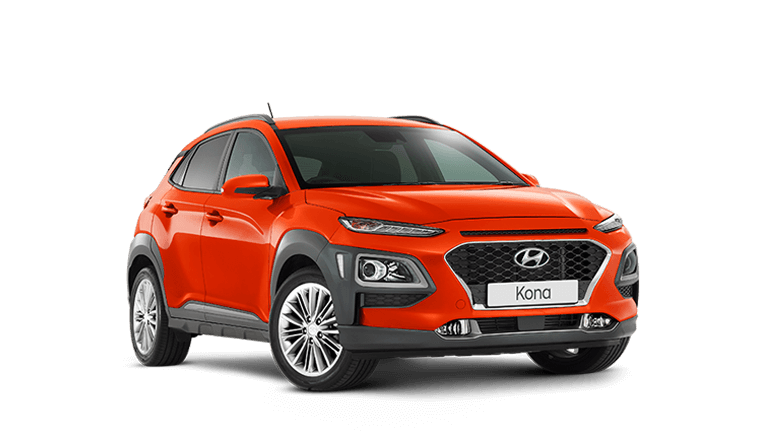 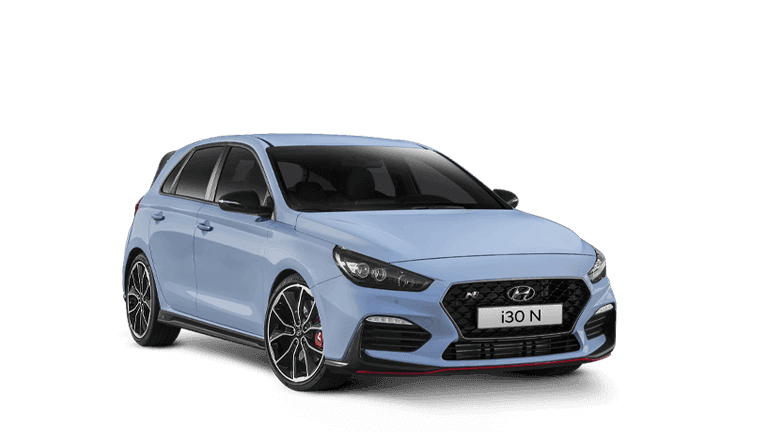 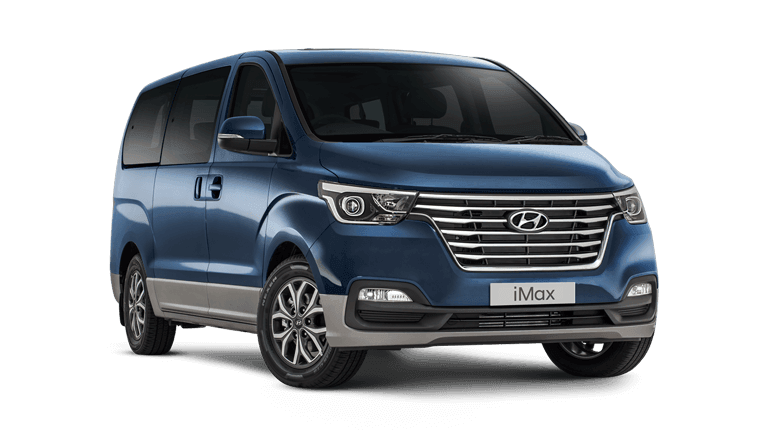 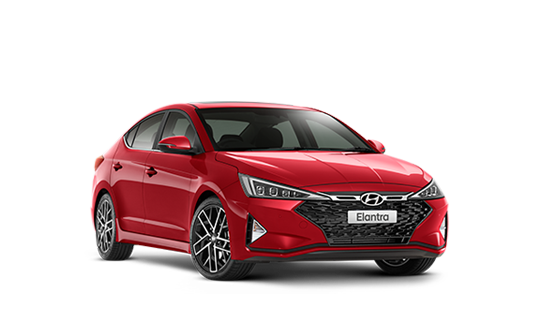 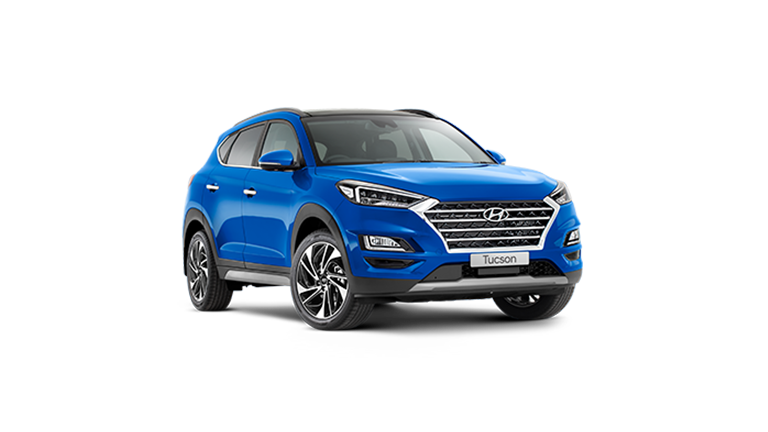 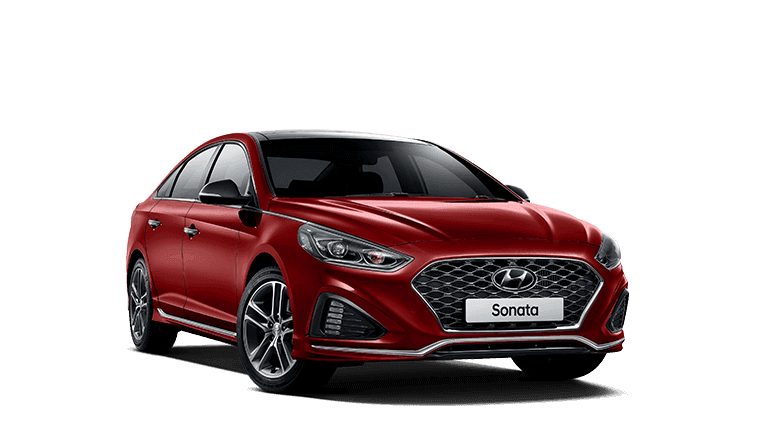 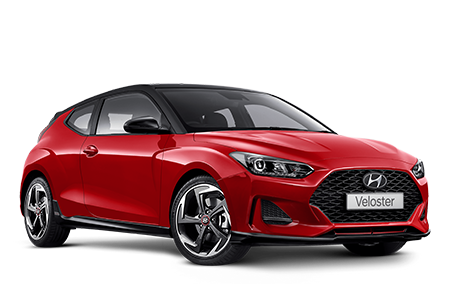 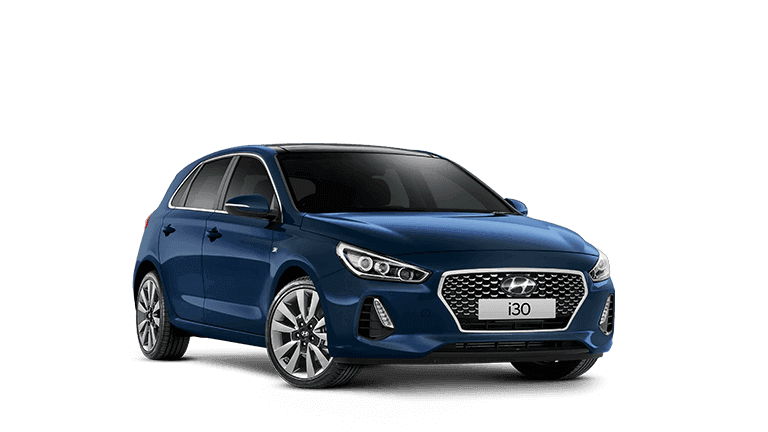 Dandenong Hyundai cater for all forms of motor vehicle finance. 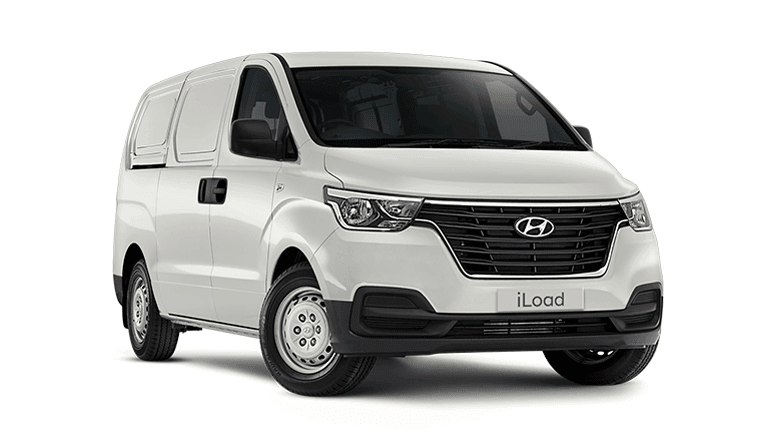 A commercial hire purchase is another form of financing your vehicle, where you can obtain goods by hiring them over the repayment term. 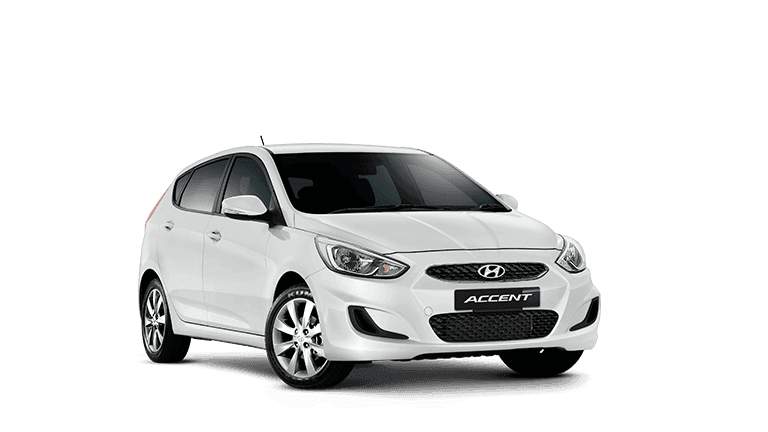 The transfer of title for the vehicle is completed when the finance provider receives the last rental.